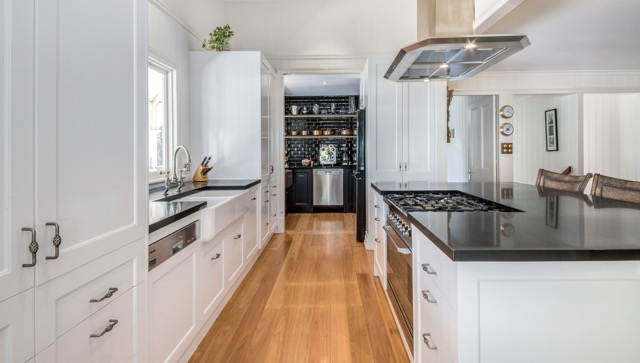 A kitchen built by Style Kitchens by Design boasts all the style and a level of functionality you’ve been dreaming of. 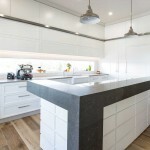 Style Kitchens by Design is an ace in the design and construction of bespoke kitchens. 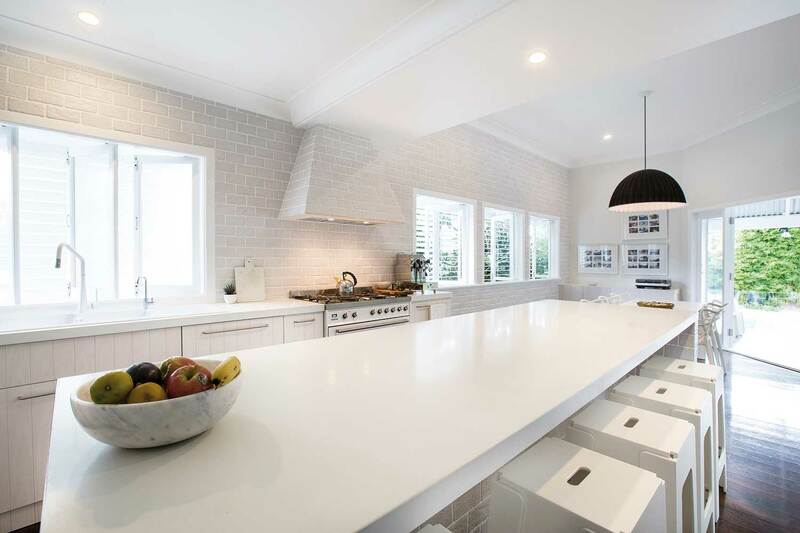 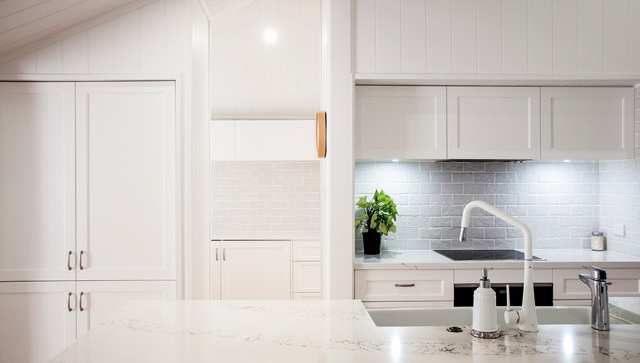 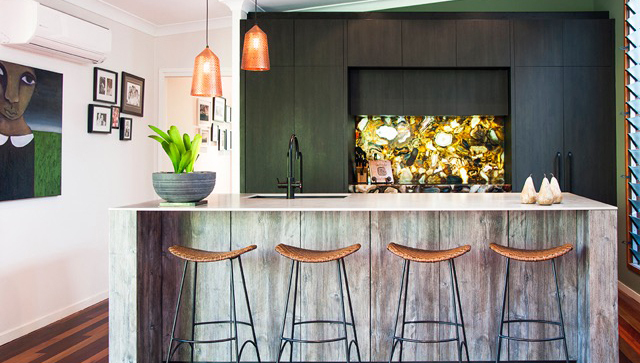 Everything starts with a complimentary consultation at the Style Kitchens by Design studio in Clontarf, where you can share with them your goals for the project. 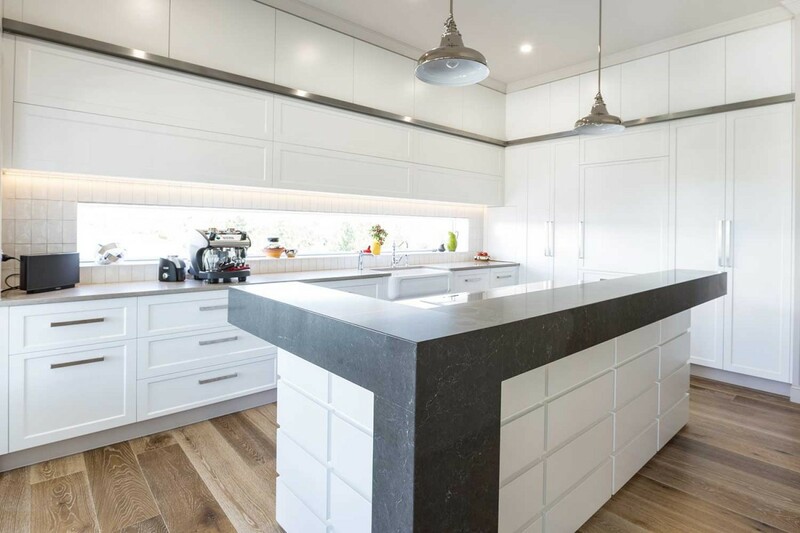 Further progress leads to a full on-site ocular analysis of your kitchen, accounting for full measurements and appliance/cabinetry specs, resulting in a design proposal for the undertaking, complete with quote breakdown. 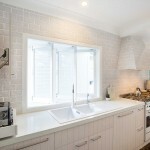 A Style Kitchens by Design project can take on various themes as governed by your preferences. 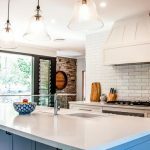 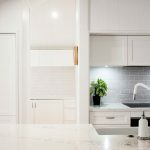 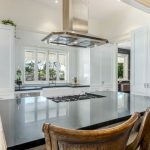 A look at previous projects shows that your kitchen may carry contemporary, modernist, or industrial elements into the overall shape. 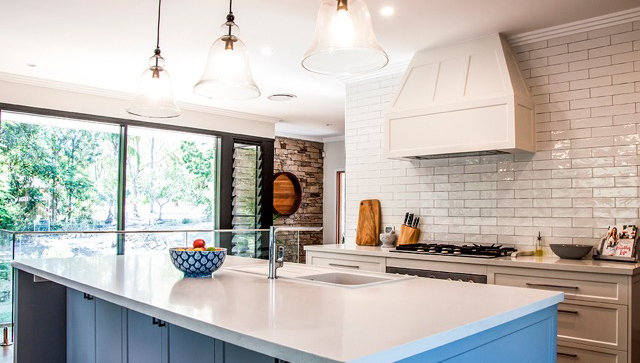 The dedication of Style Kitchens by Design to complete all projects to spec is nothing short of amazing. 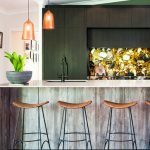 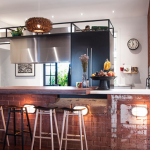 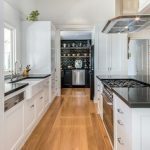 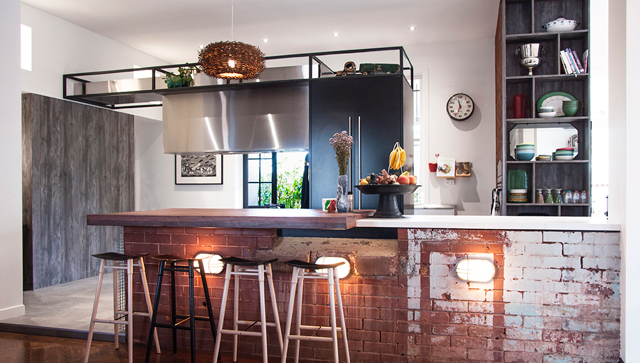 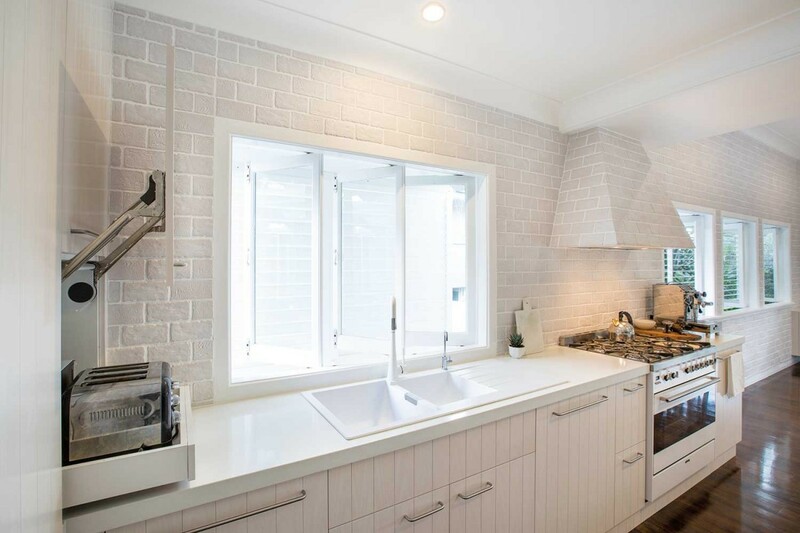 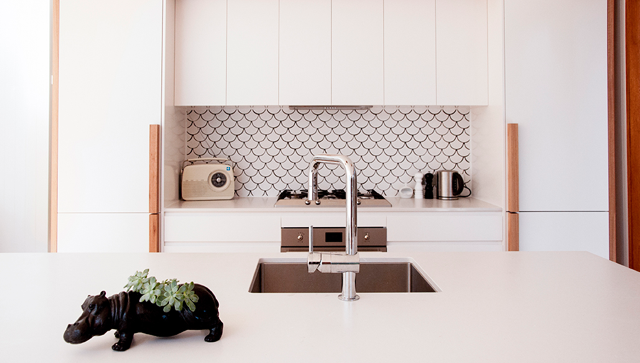 Company director/founder Stuart May is from a family of kitchen professionals packing 50 years’ experience, dating back to his grandfather running MayCo, one of Brisbane’s premiere kitchen remodellers, back in the 1960s. 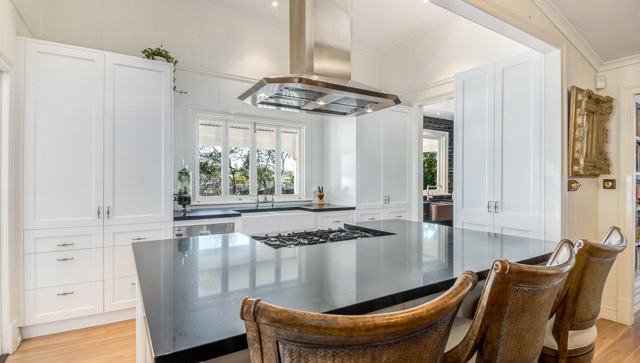 With a seasoned heritage and commitment to excellence ingrained in the bloodline, you have everything to gain by hiring Style Kitchens by Design to give your kitchen a new shine. 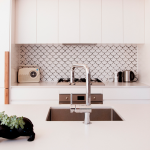 Schedule your consultation today.